Diwan Al Muhanna specializes in the F&B industry offering premium products and services diversifying from Levantine Sweets, to catering services; including event catering & Boxed lunch catering and to recently developed concept restaurant and consultancy services. With signature shops and several selling points, our products are available across the Middle East, GCC, Europe and the US. Meeting the latest market demand and exceeding customer satisfaction have always been our primary concerns. Hence, our products and services undergo constant improvement and innovation. More than 60 operating units. ISO 9001 & ISO 22000 certifications. Our family has been producing Syrian delicacies since 1935, making our factory one of the oldest Levantine sweet production lines in the region. Generation after generation, the family has strived to offer Muhanna’s customers the most delicious products, taking pride in the family heritage and experience in producing the best damascene sweets and delivering exceptional catering services. In 1996, Mahmoud and Tarek, sons of Mr. Nazir Al Muhanna, decided to continue their family legacy and established Mahmoud & Tarek Al Muhanna Company for Sweets and Catering. A decade later, in 2007, both brothers decided to rejuvenate the brand and give it a more modern and trendy look with the launch of Diwan Al Muhanna identity. To cater the growing market demand and expand further in the region, Diwan Al Muhanna, in 2010, became part of the Syrian corporation; Meera Al Sham. Our mission is to exceed customers’ needs and expectations through the delivery of an outstanding experience and impeccable taste. Diwan Al Muhanna’s commitment to excellence is guaranteed by standardizing the quality of products and services by using only the finest raw materials and implementing innovative concepts and techniques. To reach our objectives and aims, we do our best to assure a friendly work environment and maintain strong professional relationships with our customers and suppliers. We, at Diwan Al Muhanna, build on our traditions and authenticities to become the company of choice in the MENA and GCC in offering premium Syrian sweet quality and impeccable catering, restaurant and consultancy services. Diwan al Muhanna has taken and implemented serious steps towards making food safety a top priority in all its kitchens, plants and stores. All staff members are highly qualified, regularly trained and provided with the needed equipment to handle, prepare, store and deliver food in the most hygienic ways. Similarly, all products are delicately hand made in-line with international hygiene and food safety standards. The company was granted the two main integrated quality and food safety management systems; ISO 9001 and ISO 22000 across all the stages of fabrication, packaging and sales. The latest one, ISO 22000, includes the HACCP, Hazard Analysis Critical Control Point, which prevents unsafe practices and implements measurements to reduce them to a safe level. At Diwan Al Muhanna, we take personal accountability for all our actions and end results and focus on enhancing customer’s trust and loyalty by making sure we stand up to our promises and commitments. Diwan Al Muhanna always tries to lead a healthy work environment through assuring friendly relationship with all employees by empowering them and enabling them reaches their highest potential. 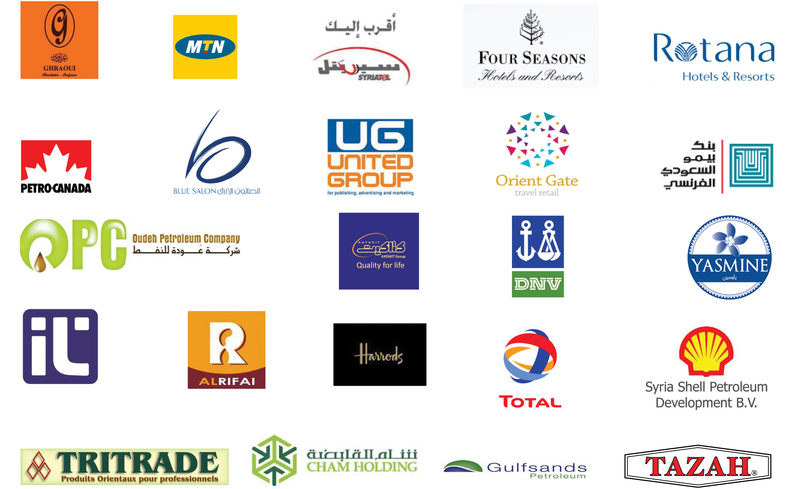 Similarly, we are keen in maintaining a lifetime partnership with our suppliers and clients based on trust and loyalty. Contributing in the social and cultural development of the community by creating awareness on how to adopt healthy food consumption behaviors and how to economize the resources. Integrity is our corner stone for every step we take by relying on honesty and truthfulness in our product and service delivery and showing respect to all individuals. Diwan Al Muhanna’s main efforts lie in looking after its customers’ health and needs and guaranteeing the best product quality is always being delivered. We believe the brand’s legacy is mirrored by the community’s well-being and customer satisfaction; both highly related to the quality standards we provide to our customers. The key element in maintaining Diwan Al Muhanna’s high product quality starts from the most fundamental aspect; picking the finest raw material available. Then comes the production process; supported by highly trained food professionals and constant updated quality management systems. Finally, we work on enhancing the aesthetic appeal of our food and sweet offerings through elegant packaging and food presentation.